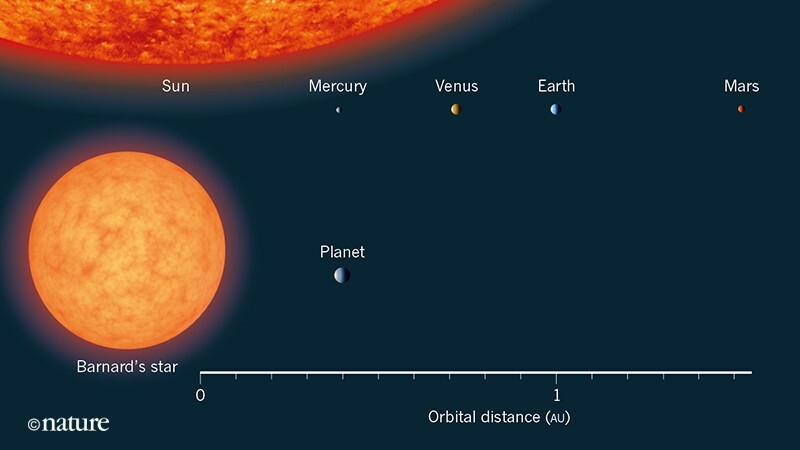 Planet around the closest single star to our Sun, lab-grown brains produce human-like waves and au revoir to the arbitrary reference kilogram. Hello Nature readers, this is the news that matters in science today. You can also sign up to get it free in your inbox. Blobs of brain tissue grown in a dish have spontaneously produced human-like brain waves for the first time — and the patterns look similar to those seen in premature babies. 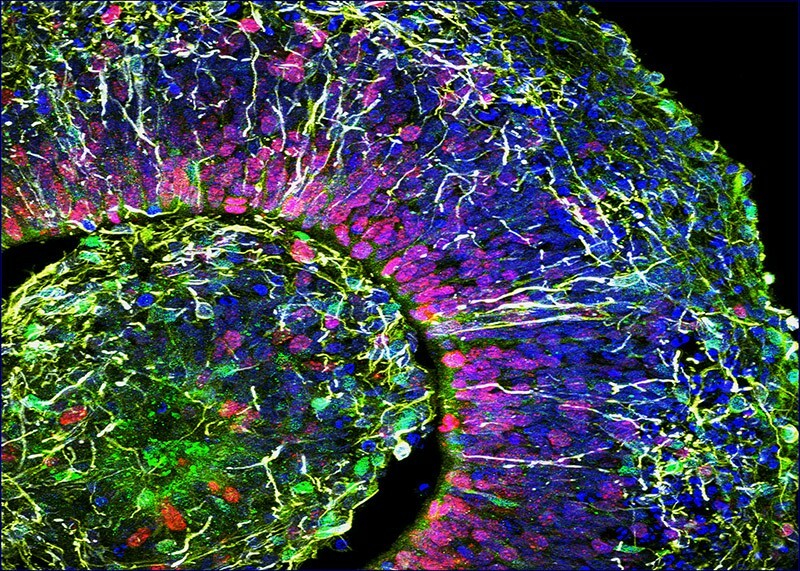 The ‘organoids’ aren’t real brains: they don’t contain all the cell types in a real cortex and they lack any connections to other brain regions. Nevertheless, the advance could eventually help scientists to overcome the practical and ethical difficulties of studying real fetal brains. But the organoids raise their own ethical dilemmas. “The closer they get to the preterm infant, the more they should worry,” says neuroscientist Christof Koch. No longer is the kilogram defined as the mass of a 129-year-old platinum–iridium cylinder in a vault in Paris. Representatives of 60 countries at the General Conference on Weights and Measures have voted unanimously to redefine the kilogram in terms of the Planck constant (where the Planck constant is 6.62607015 × 10−34 kg m2 s-1, to be exact). The change frees scientists from any particular reference object, meaning they can now independently measure the mass of anything — assuming they have a handy way to stack it up against the Planck constant. The ampere, the kelvin and the mole will also be redefined based on their relationships to the charge on the electron, Boltzmann’s constant and Avogadro’s number, respectively. TL;DR: Nature reporter Elizabeth Gibney is at the conference and tells all in one Twitter thread along with this fantastic selfie. The world’s first automated volcano early-warning system can alert authorities roughly one hour before an eruption of Mount Etna, Europe’s largest active volcano. The approach detects low-frequency infrasound waves that Etna produces before erupting. When tested, the system successfully predicted 57 out of 59 eruptions over 8 years. It now sends automatic emails and text messages to Italian authorities. Government representatives from nearly 170 countries will this month consider a temporary moratorium on the release of organisms carrying gene drives — a controversial technology that can quickly propagate a chosen gene throughout a population. A ruling is unlikely, because all 170 countries at the United Nations Convention on Biological Diversity must agree — but some scientists worry that the discussions could set the tone for a future ban. Gene drives are under development for everything from stopping malaria-transmitting mosquitoes to controlling invasive rodents in island ecosystems. A cache of human bones confirms historical accounts that the ancient Celts decapitated their enemies and embalmed the heads with cedar oil for public display. Skull fragments from southern France showed evidence of oil residue and tell-tale cut marks. A series of new performances celebrates The BBC Radiophonic Workshop, one of the birthplaces of electronic music. 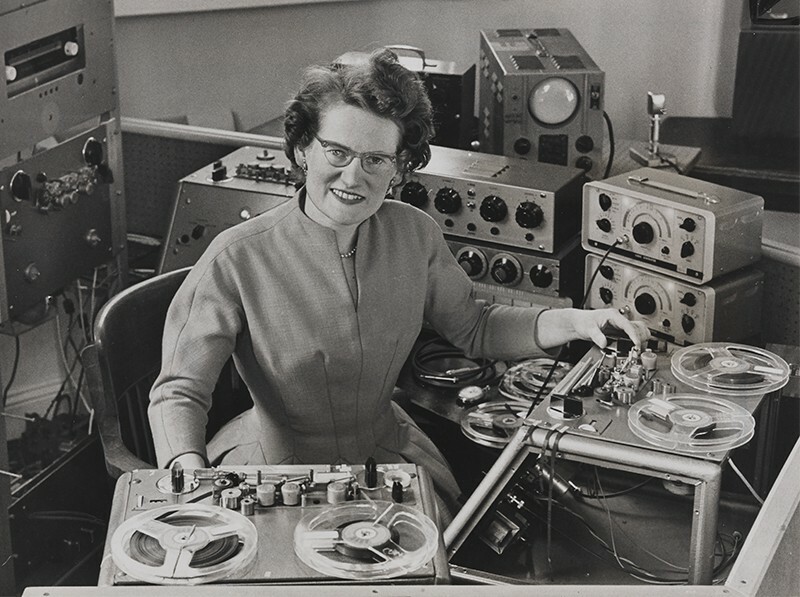 Many of the workshop’s engineers were women, who spun wartime skills and the memories of air-raid sirens into the iconic sounds of the original Doctor Who and The Hitchhiker’s Guide to the Galaxy. Barbara Kiser’s pick of the top five science books to read this week includes ethics at the cutting edge, beastly movers and shakers, and teeth as time machines. Figure 1 | A planet around Barnard’s star. Ribas et al.1 report evidence that a low-mass planet orbits a nearby star called Barnard’s star. Shown here is the orbital distance of the planet, compared with those of the four inner planets of the Solar System. The distances are given in astronomical units (1 au is the average separation between Earth and the Sun). The discovered planet is on a relatively wide orbit. The sizes of all the objects are approximately to scale. “How do we avoid wasting our time as mentors and our students’ time as learners and researchers?” asks neurobiologist Shaun Khoo. He suggests pinning down long-term goals, facing up to the opportunity cost, focusing on transferable skills and reflecting on how to create a win–win situation. Paying principal investigators’ (PIs) salaries from the direct costs covered by their research grants leads to a vicious cycle of hiring and applying, argue three biomedical researchers in a letter to Nature. Government institutions pay the salaries and benefits of teachers and firefighters — research centres should do the same for PIs, they say. 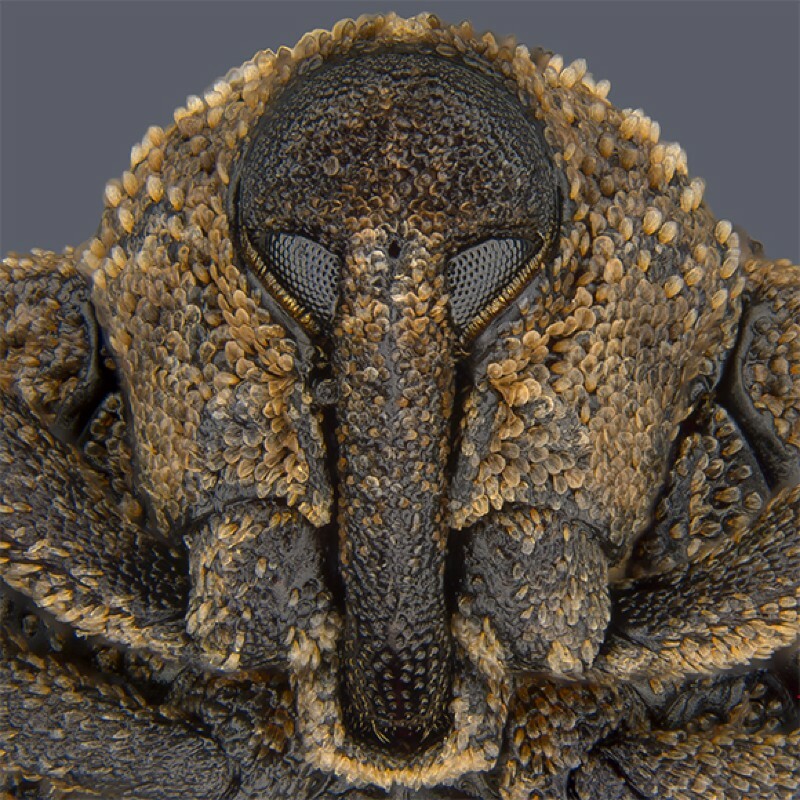 This larger-than-life portrait of a mango-seed weevil (Sternochetus mangiferae), taken by Pia Scanlon, placed eighth in Nikon’s 2018 Photomicrography Competition. See more of our picture editors’ picks for best science photos of the month. Cor blimey, I’m back in Blighty! No food requests today, just my usual request for your feedback to briefing@nature.com.